Gemini’s Metals Division is a complete contract-manufacturing source for build to print steel, aluminum, brass, bronze, and composite products, aluminum extrusion tooling, and precision tool holders. 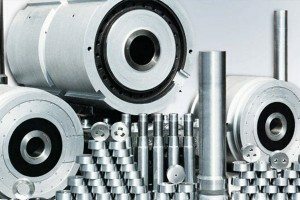 With over 80 CNC machine tools, including turning centers, horizontal machining centers, CNC O.D. and CNC I.D. grinders, we can meet your build to print needs. Gemini Precision Machining, Inc. offers innovative CNC machining, lathe, and grinding solutions with in-house heat treat capabilities and provides complete contract-manufacturing source for build to print steel, aluminum, brass, bronze, and composite products..
Briney Tooling Systems is North America’s leading supplier of shrink fit tooling. 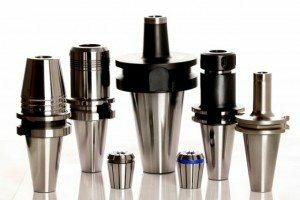 Built to handle super-high speeds, our CNC toolholders lower life cycle costs. 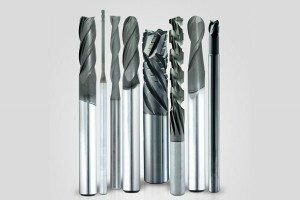 Size repeatability and concentricity of .0002″ or less from the tool shank to the bore are guaranteed. Aluminum Extrusion Tooling – Thumb Tool, Mid-South & Central Extrusion Die are North America’s premier provider of aluminum extrusion dies and tooling. 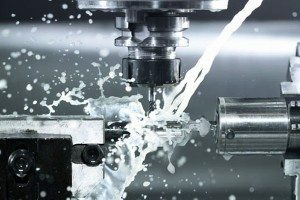 Die Cast Tooling – Consolidated Tool in-house design and engineering services ensure you get the maximum benefits from your die cast tooling.